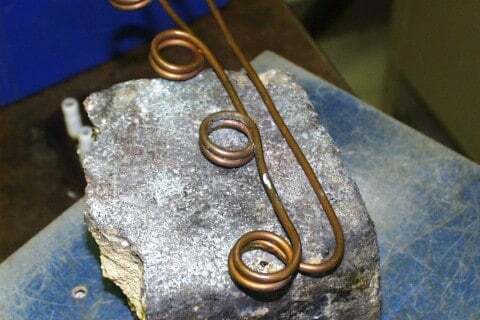 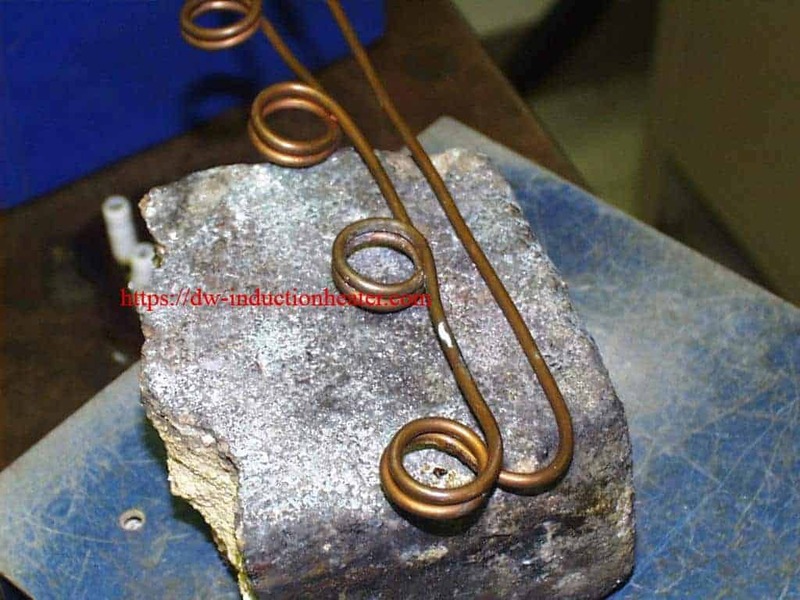 Process A three position two turn helical coil is used to solder three fuse caps simultaneously. 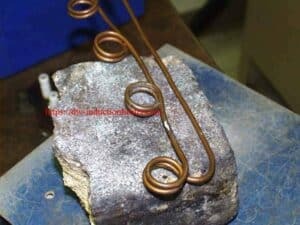 The fuse assemblies are placed in the coil and the heat is applied in three cycles at 3.5 seconds per cycle to reflow the solder. On the production line the bottom caps are soldered first. 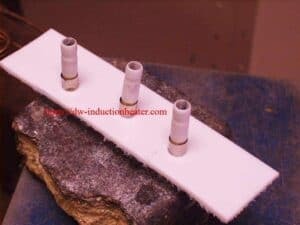 The fuses are filled with sand and without flipping the assembly the top cap is soldered.